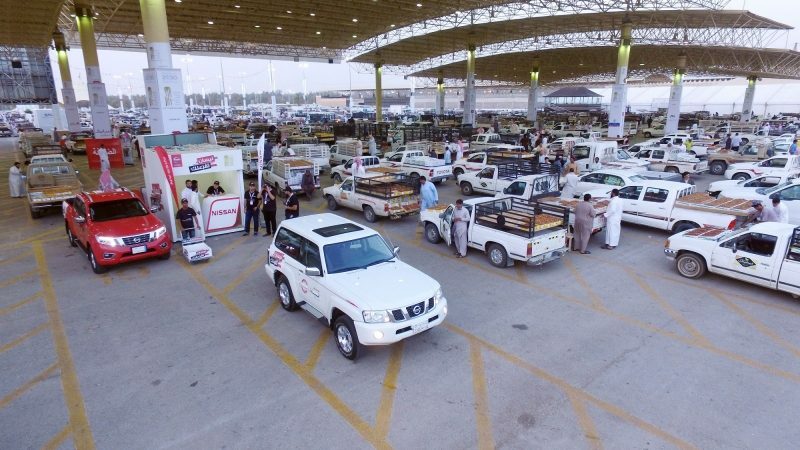 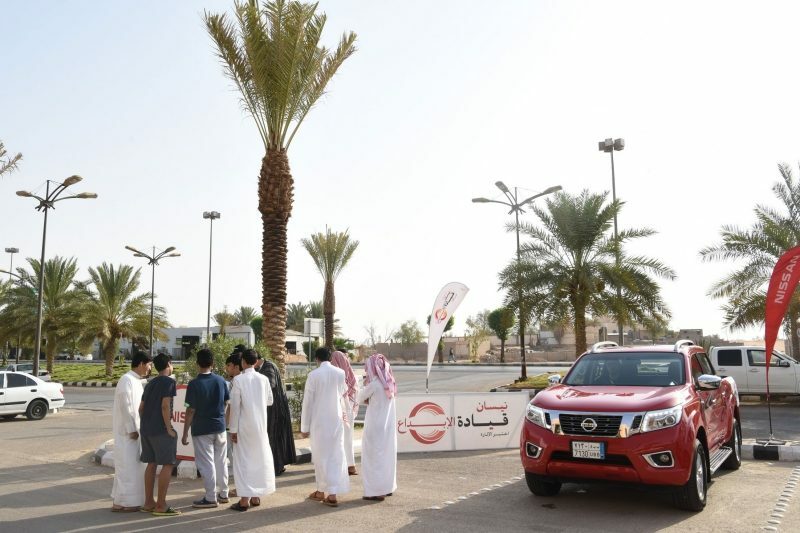 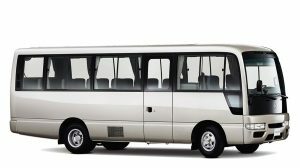 Saudi Arabia: September 17, 2017 – Nissan has concluded its participation and sponsorship of the 13th annual Buraidah Dates Festival that was held in the Qassim Province in the Kingdom of Saudi Arabia. 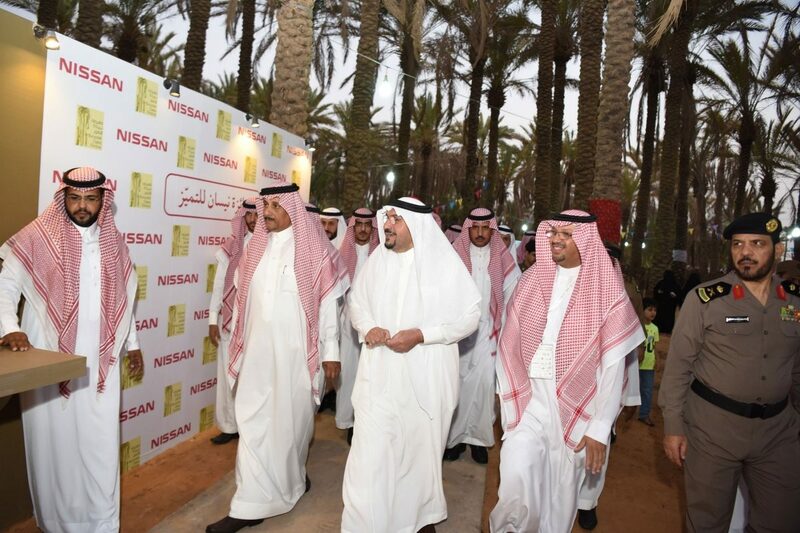 The festival, which is the largest date festival on a global scale under the sponsorship of His Royal Highness Prince Dr. Faisal Bin Mishal, Al Qassim Province’s prince, was held from the 5th of August until the 15th of September. 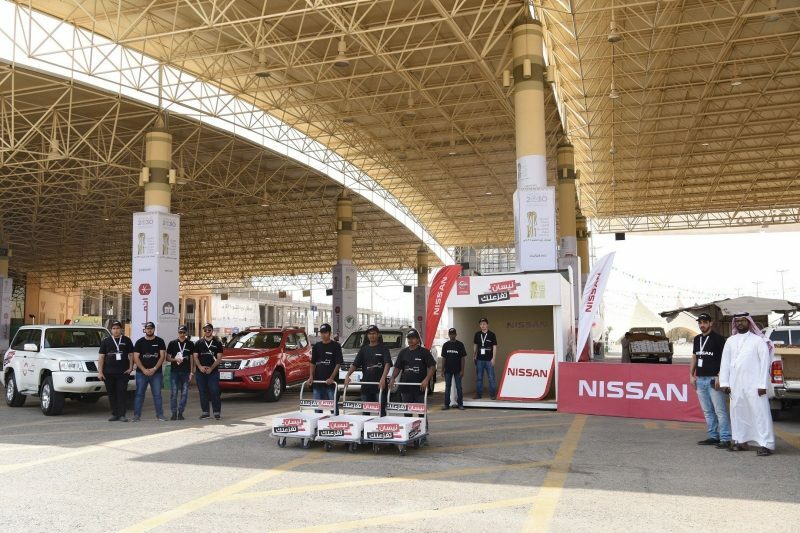 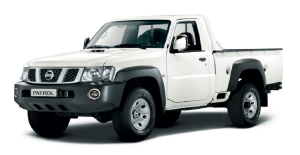 Nissan was the official car brand of the festival, showcasing a variety of its models, especially the Navara pick-up.